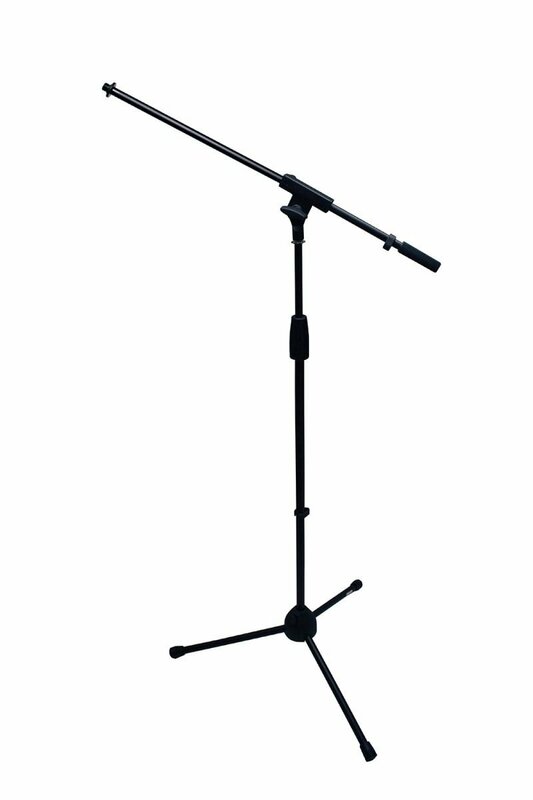 This matched pair of overhead mics have been optimized specifically for use as drum overheads. Get the best from your cymbals and a big drum sound. Designed specifically for a great kick drum sound. 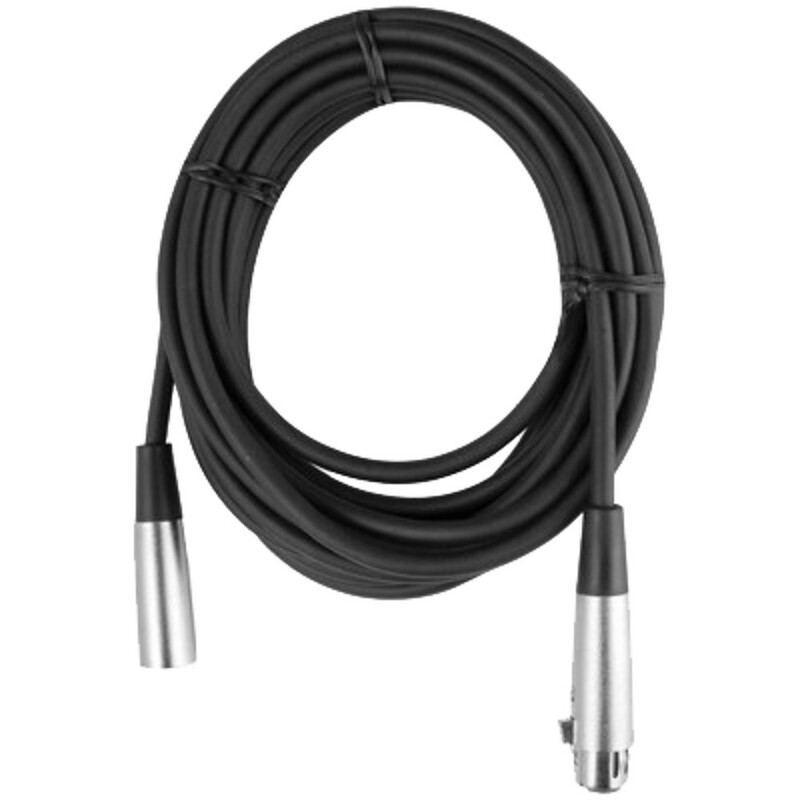 The SK1 frequency response is tailored for bass drums. Its large diaphragm dynamic design is built for the high sound pressure levels of todays kick drums. 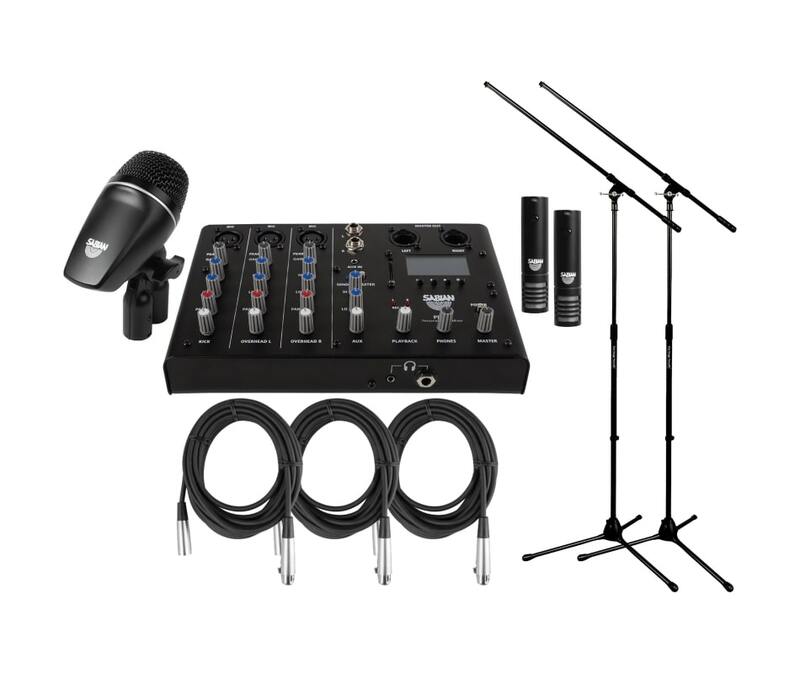 Includes 2 Mic Boom Stands and 3 XLR Mic Cables!